Awaken your senses! Clean. Crisp. Refreshing. A unique blend of citrus and mint. 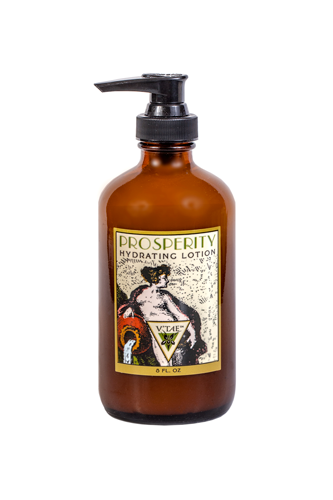 Smooth on this rich moisturizing formula and be rewarded with the benefit of nature’s healing ingredients. Made with essential oils and extracts. 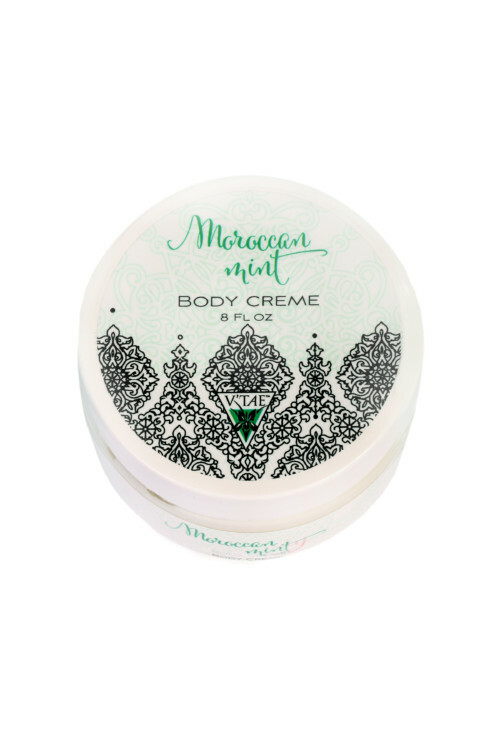 For best results exfoliate with V’TAE’s Moroccan Mint Body Scrub in the tub or shower and follow up with this daily moisturizing lotion. 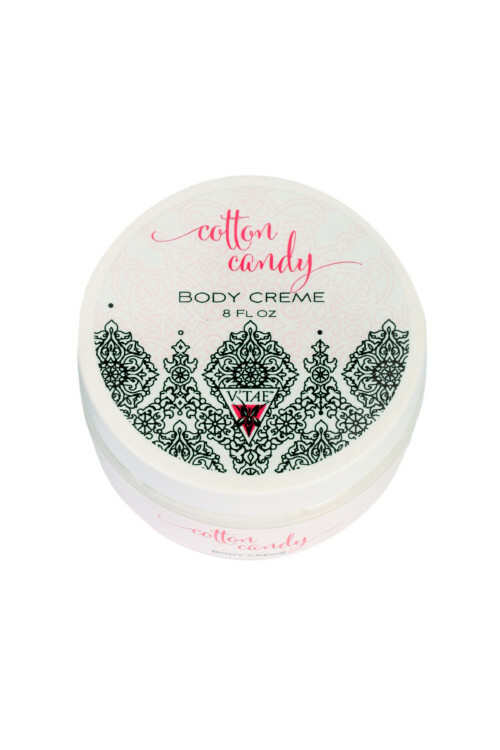 Your silky smooth skin will thank you! Awaken your senses! Clean. Crisp. Refreshing. A unique blend of citrus and mint. 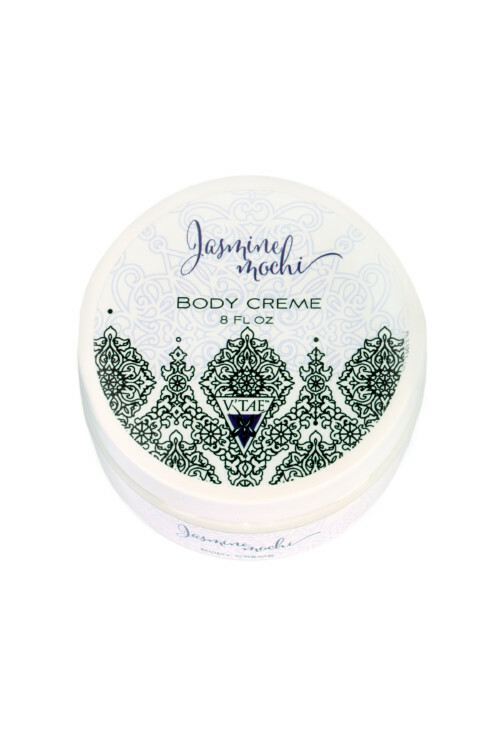 Smooth on this rich moisturizing formula and be rewarded with the benefit of nature's healing ingredients. 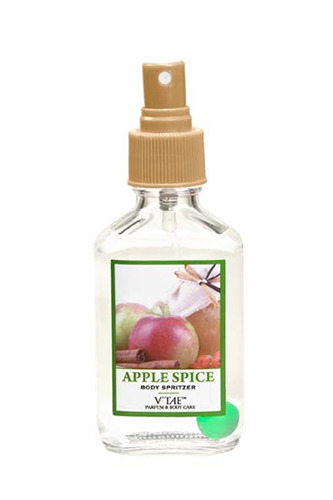 Made with essential oils and extracts. 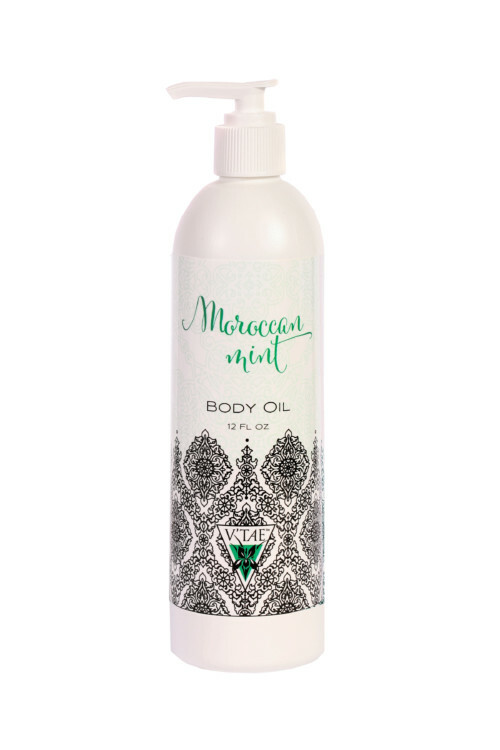 For best results exfoliate with V'TAE's Moroccan Mint Body Scrub in the tub or shower and follow up with this daily moisturizing lotion. 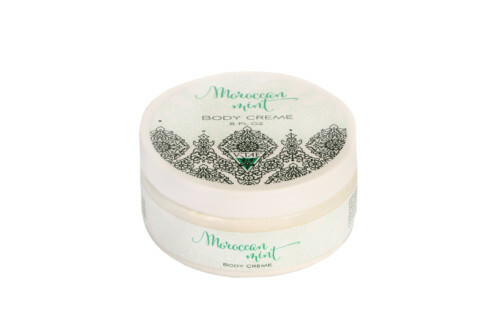 Your silky smooth skin will thank you! Awaken your senses! Clean. Crisp. Refreshing. A unique blend of citrus and mint. 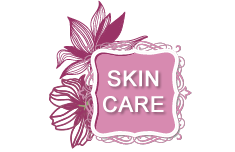 Our oils are rich in essential fatty acids and antioxidants which promote healthy skin. 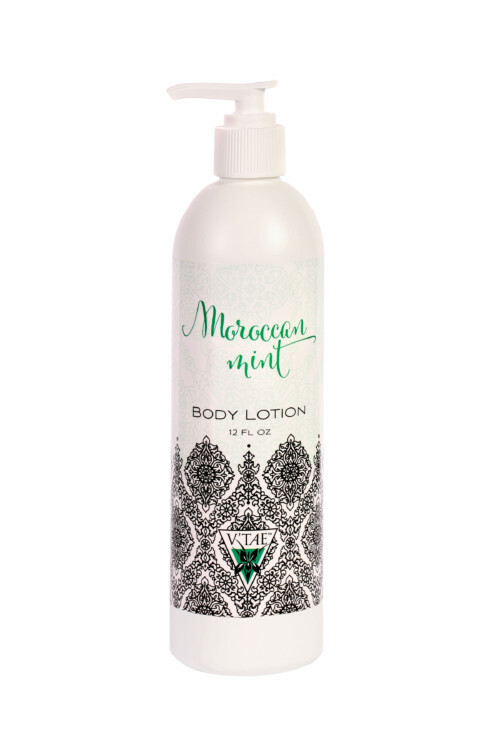 Use Moroccan Mint after shower or bath while your skin is still damp, rub on your body to help seal in moisture. 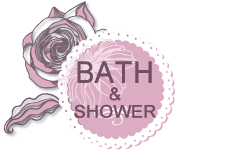 Or simply add to your warm bath water, soak, relax and soften your skin. Great for massage! Steeped in ancient mysteries and alchemical processes. Prosperity is based on magical tradition. 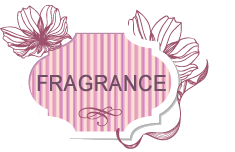 It is formulated using natural essential oils that have been used for centuries to increase prosperity, disperse negativity, aid in purification and enhance well being. ANOINT. INTOXICATE. ENCHANT. 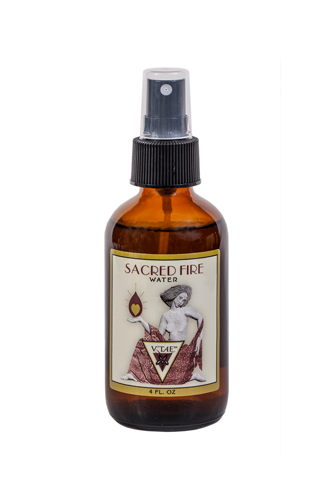 To celebrate the lover within, we offer this potion of essential oils, resins and balsams from Mother Earth. Goddess. Ritual. Magic. Spray your body or in your environment.